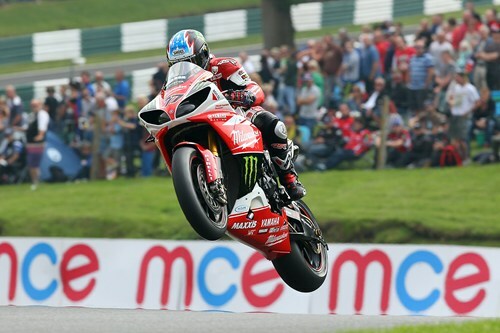 The Milwaukee Yamaha team returned to the podium at the eighth round of the MCE Insurance British Superbike Championship at Cadwell Park as James Ellison ended the weekend with a third place in the second race. 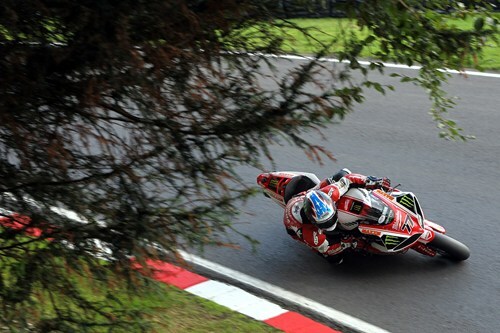 In the opening race of the day Ellison had got off to a promising start and was lying in a potential podium position when a small mistake and the bottom of the Mountain proved costly as he slid off ending his chance of a serious points haul. Waters narrowly missed out on a top ten finish in the opening race in twelfth place as he moved up from fifteenth on the opening lap. 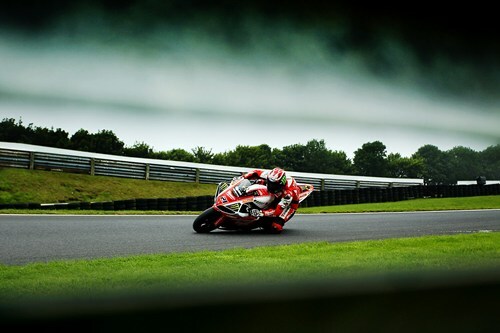 In race two Ellison was determined to bounce back and he was again in the leading pack as he continued to show the pace of the Milwaukee Yamaha. 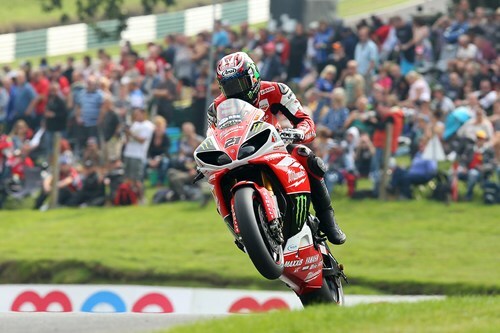 He was holding fourth position when a crash from Josh Brookes elevated him to third, maintaining his position inside the top six in the standings and needing seven points at the next round to secure his position in the Showdown. Waters made improvements between races to return to the top ten with an eighth place as he put in a stronger performance. 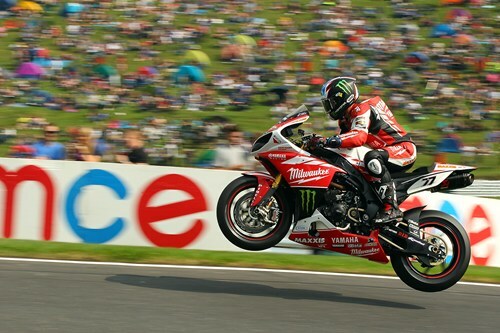 Alex Lowes thrilled the tens of thousands of spectators at his home round of Cadwell Park as he powered to a double victory at the sun-drenched Lincolnshire circuit to boost his title aspirations in the MCE Insurance British Superbike Championship. The Samsung Honda rider was out-gunned from his pole start in the opener by the three-times winner of the crown Shane Byrne aboard the Rapid Solicitors Kawasaki, but by the time they reached Charlies on the opening lap, Lowes had snatched the lead. He defended hard and was to hold it through to the end to claim his first win in the class at his home circuit. Lowes again made the early charge in race two, but on the final lap Aussie Josh Brookes forced his way ahead at Park corner but moments later the Tyco Suzuki rider dramatically crashed out of contention. 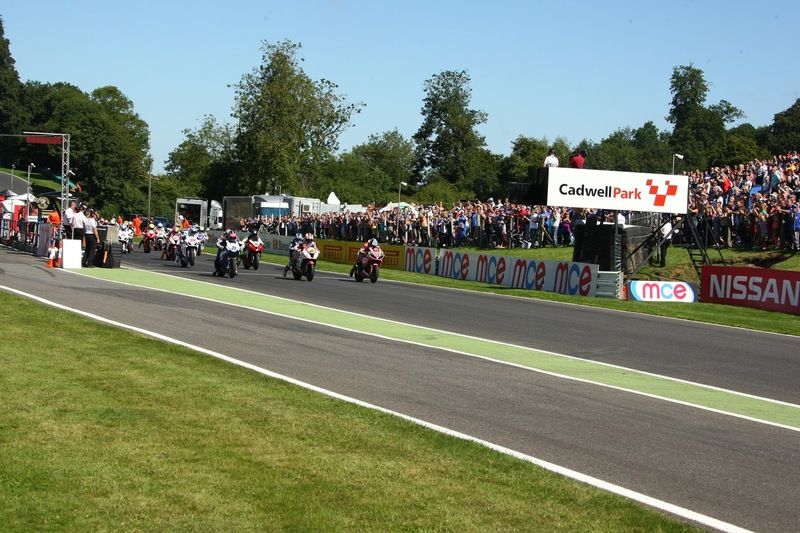 Lowes reclaimed the lead into the final corners with Tommy Bridewell in close contention as he gave the Halsall Kawasaki team their first podium finish in only their debut season in the premier class. 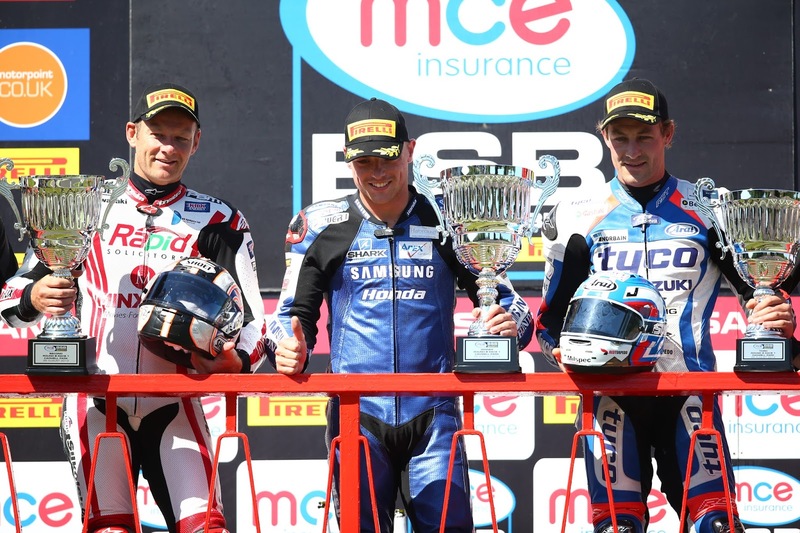 Lincolnshire rider Lowes has now moved into second place in the standings, 37 points down on Byrne, but importantly he scored the maximum number of podium credits which will prove vital ahead of the Showdown sequence which kicks off at Assen. 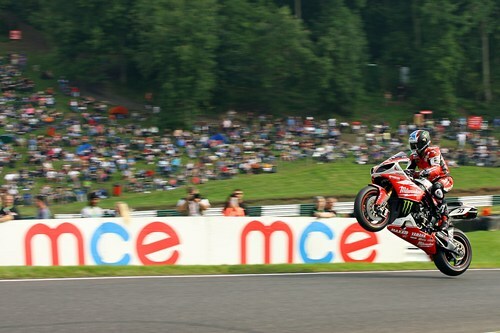 Lowes was delighted: “The feeling is fantastic, winning like that in front of all those spectators. It is like a fairy tale weekend for me and it has just been awesome. I could not have asked for anything more and now I am looking forward to the rest of the season. “It’s not that long that I was sitting on those banks watching the likes of Neil Hodgson and waiting for my chance to get out there. Now I am here and winning the races, though they were hard and luck was with me in the second one,” added Lowes. 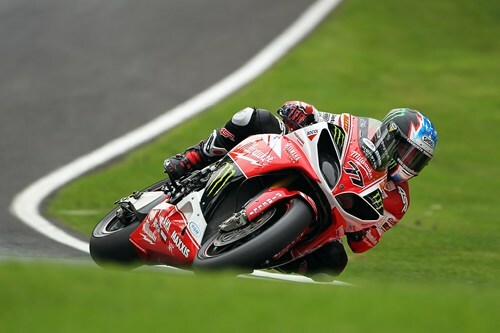 Brookes, third in the opening race, escaped injury in his second race tumble but drops to third in the standings, though his place is assured among the six title fighters in the Showdown. However the fight is still on for the final three places which will be decided next time out at Donington Park. 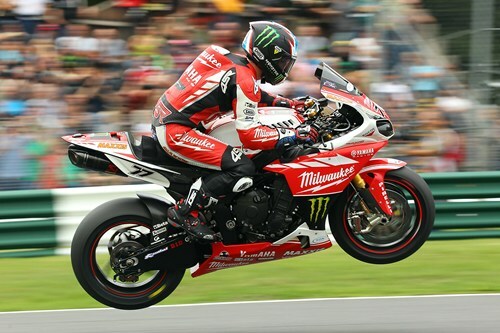 James Ellison crashed out of fourth place in the opener but hit back with third on his Milwaukee Yamaha to stay fourth in the standings just ahead of Samsung Honda’s Ryuichi Kiyonari who had a hard time with seventh and fifth place finishes. The two Buildbase BMW riders Jon Kirkham and James Westmoreland, after a challenging time scraping a handful of points apiece, need strong results at the Leicestershire circuit to hold off the challenge of the resurgent Bridewell.